Quick Look In-Season Availability: 7/6-7/13, 7/13-7/20, 7/20-7/27, 7/27-8/3, 8/3-8/10. 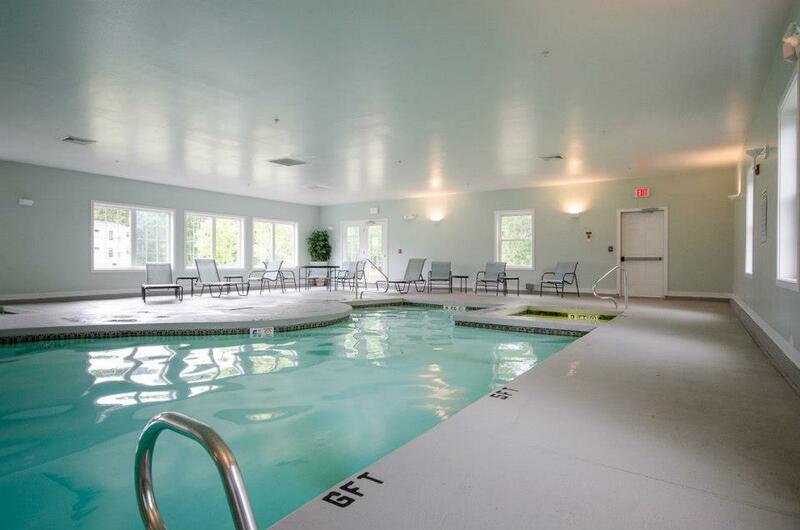 The Resort at Goose Rocks is your passport to summer fun! 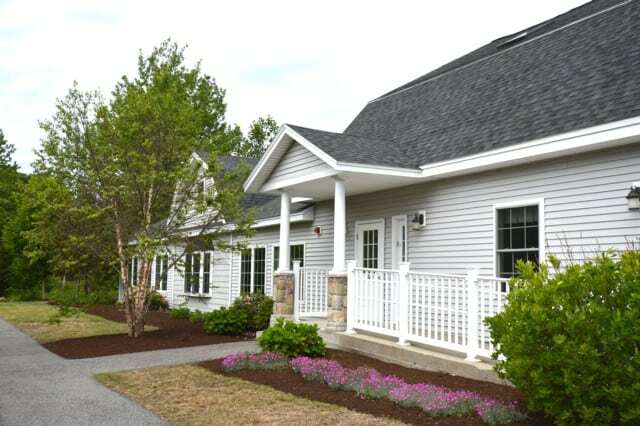 This adorable condominium offers the luxury of being at a resort with all its amenities while located only minutes from Goose Rocks Beach, local shops, restaurants, golf courses and all Kennebunkport has to offer. 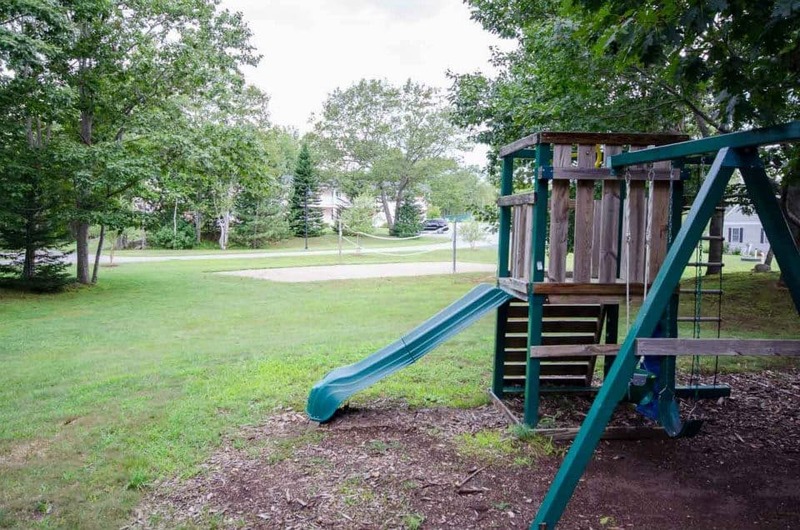 Bright, cheerfully and tastefully decorated, this two bedroom, 1.5 bath unit offers laminate/tile flooring, granite counter tops, washer/dryer, dishwasher and central air! Relax at the pool, enjoy a family BBQ, get the family involved in a volleyball or basketball game, there’s so much to do at this fabulous resort! 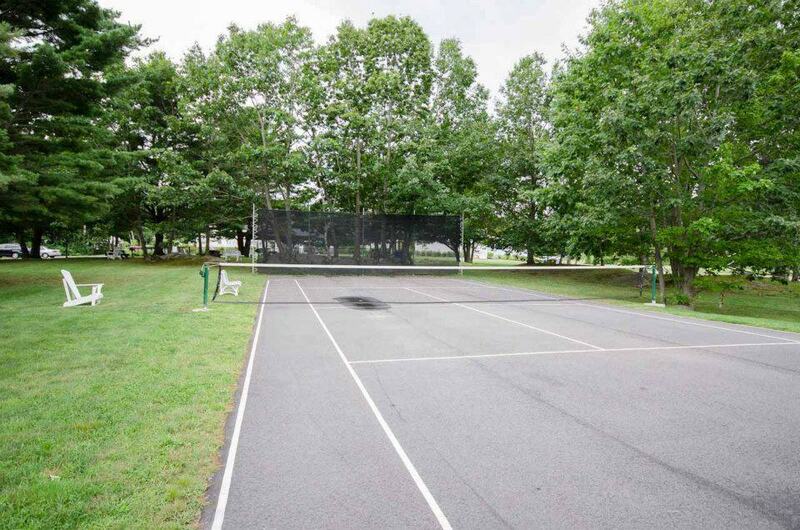 Lush green grounds, play-set, outdoor and indoor swimming pools all just steps from your front door. 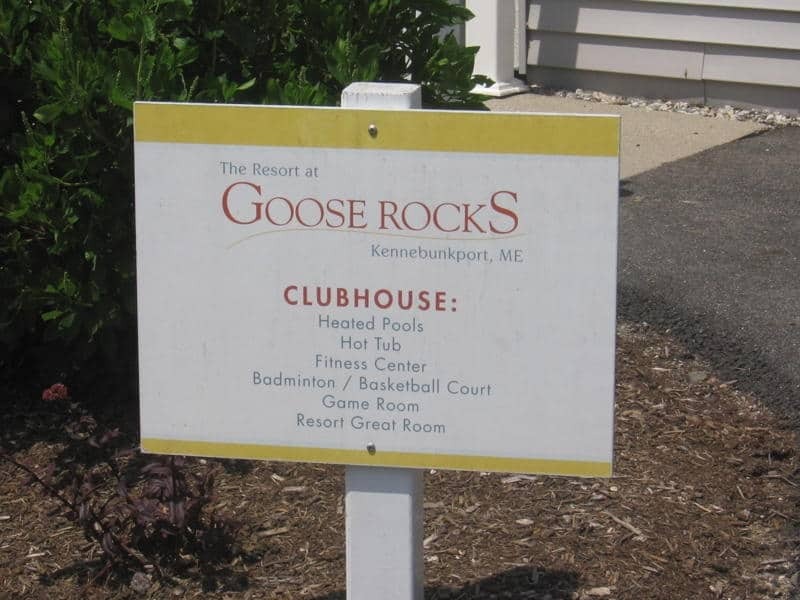 Rain or shine, there are plenty of activities available at the Resort at Goose Rocks.